Last weekend I posted about trying Beautycounter, a non-toxic cosmetics line known for clean beauty. 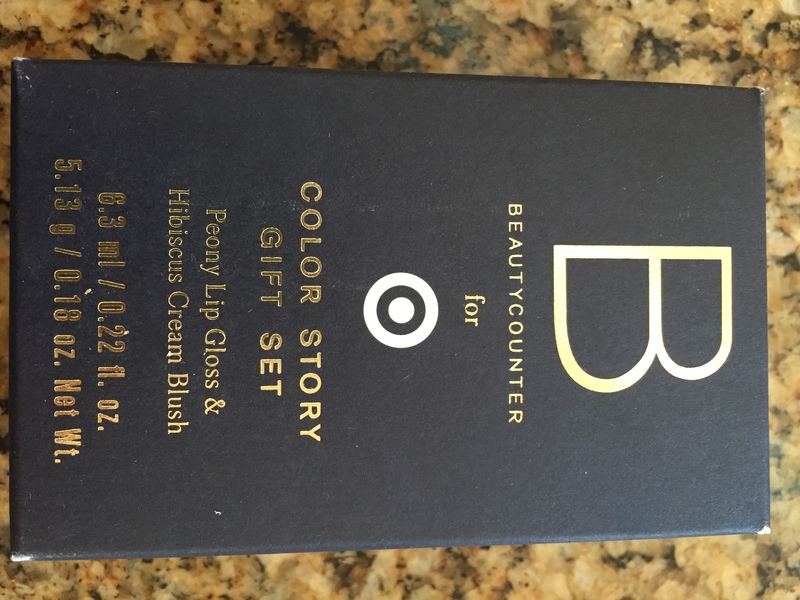 During our family’s frantic weekly Target run, I found the Beautycounter display at the end of an aisle. 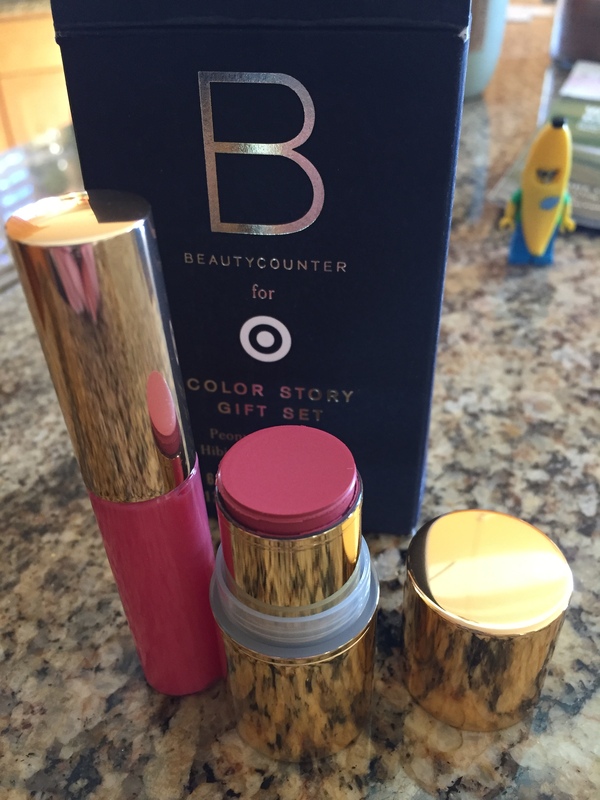 The Target collection was limited, but I picked up this lip gloss and blush set for $20. The versions are smaller than the regular size, but that’s ok. They’re perfect for travel. The set included a code for a free face oil ($68 value) with a $100 purchase at Beautycounter.com.